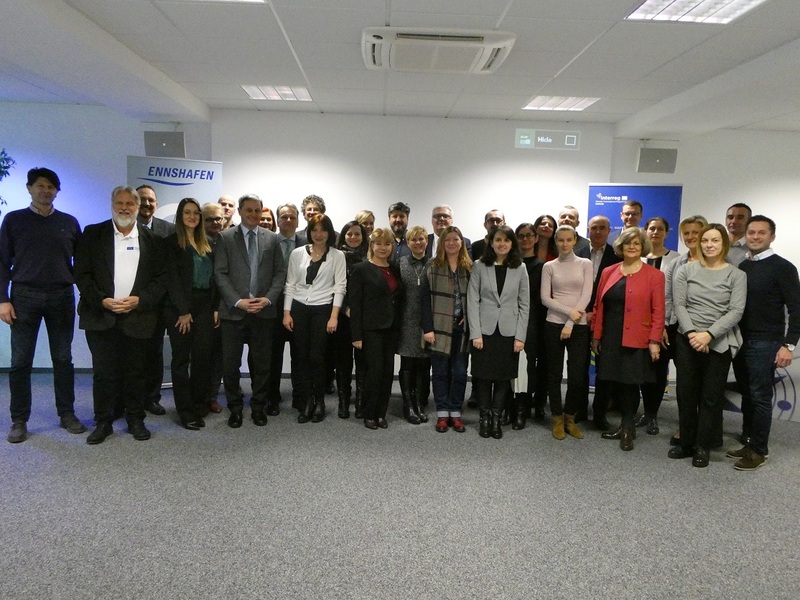 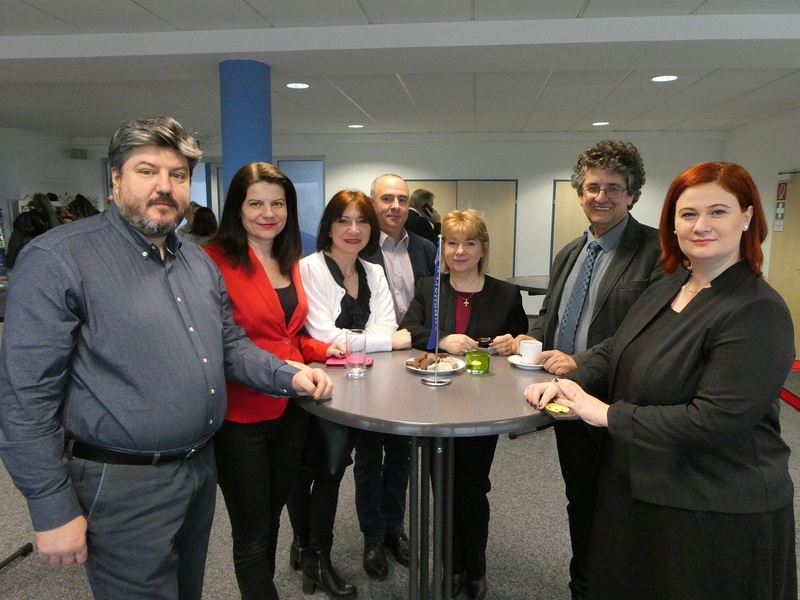 On 6 February 2019, the Port of Enns hosted the 4th consortium meeting and the 5th work package leaders meeting in the framework of the DAPhNE project. 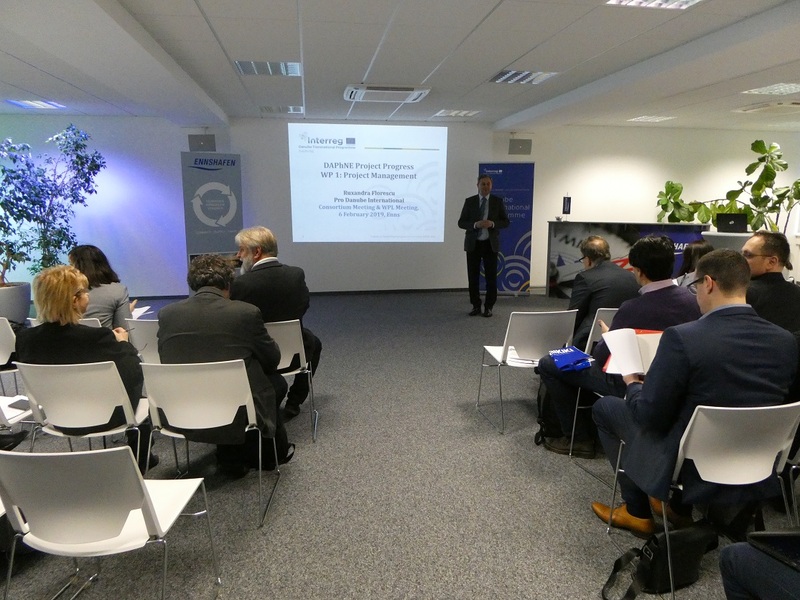 The partners introduced the current status of all project activities, with special focus on eco-improvements practices for Danube ports, human resources development, industrial development initiatives in ports, public-private partnerships for port investments, innovation and new market opportunities. 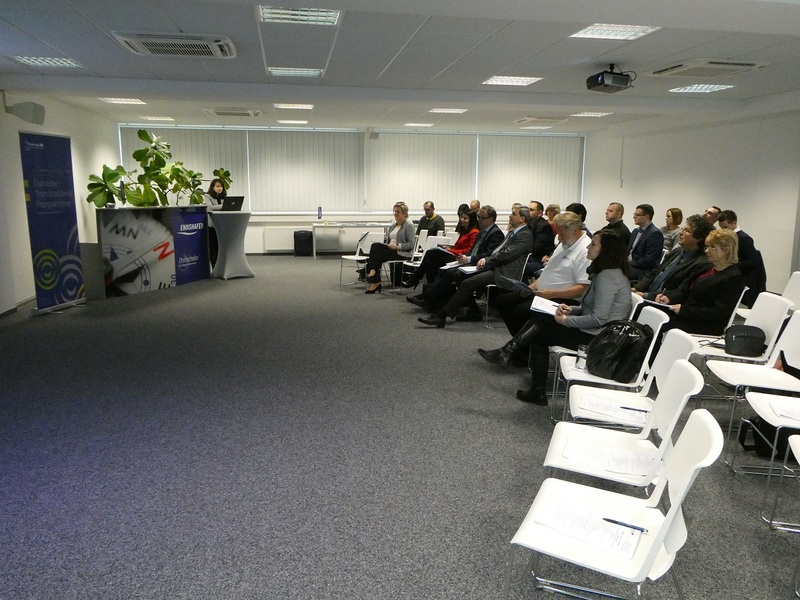 Project partner from Croatia (RGO Communications) led a demo presentation session on the recently developed Port Community System modules which were implemented by the Port of Enns and Port of Bratislava in the last months.